What is an Offer To Lease and is it Legally Binding? It is well known that most people do not have a Will to ensure that their estate is distributed in accordance with their wishes. 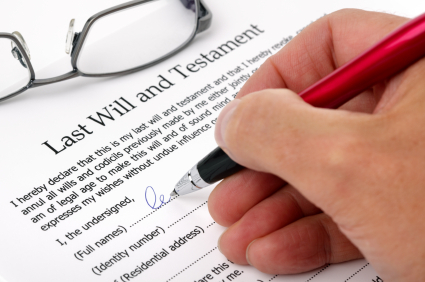 Without a Will a person’s estate will become intestate and distributed in accordance with the statutory requirements.